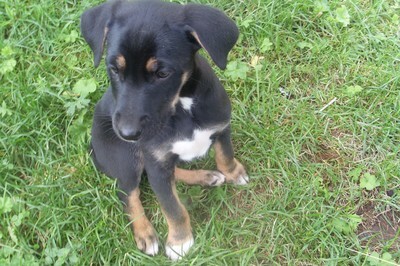 This is the new and adoring puppy that we will pick up on monday (and not saturday as we first hoped). He's name will be Haku (from the anime Spirited Away - if you want to know why - see the movie ;-)). We are thrilled!! !